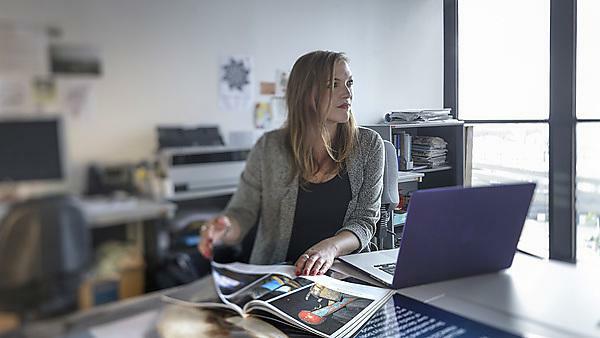 Establish yourself in a fiercely competitive industry and develop a critical advantage when launching your graduate career, by studying towards our MA Publishing. With a vocational focus and regular work placement opportunities, you’ll learn how to engage with and assess a project’s publishing viability and gain valuable experience in the creative industries. From production and distribution to marketing and sales, you’ll solidify your practical skills and gain insight into how a publishing venture is executed, from concept to realisation. Follow in the footsteps of our previous graduates and you could work for international publishers like Oxford University Press, Cambridge University Press, Wiley, HarperCollins, Macmillan Publishers, FW Media and Quadrille Publishing.